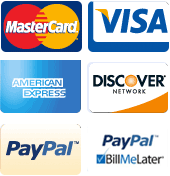 LionsDeal > Furniture > Restaurant Furniture > Menu & Information Displays >< A Frame Sidewalk Signs > Winco MBBE-3 Wooden Display Easel, Mahogany Color 62" x 24"
Winco MBBE-3 Wooden Display Easel, Mahogany Color 62" x 24"
The Winco MBBE-3 Wooden Display Easel, Mahogany Color 62" x 24" is a perfect for showcasing your menu and specials. This easel is constructed from wood so it is extremely durable and its rubber feet prevent it from tipping over. 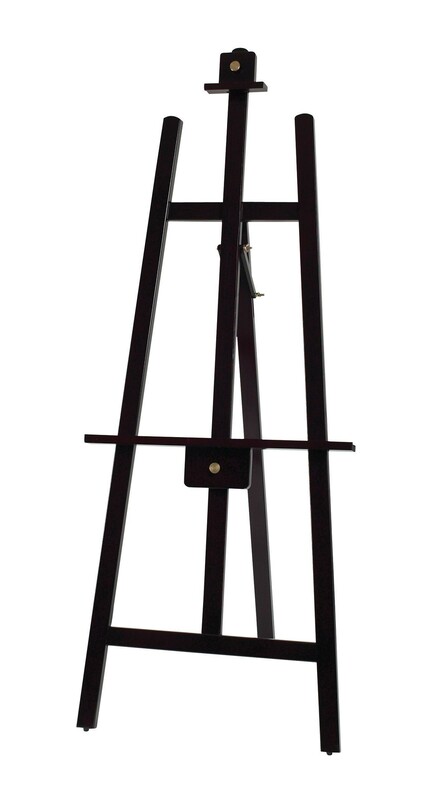 This easel has two planes that can be easily adjusted by the copper knobs on the side. This easel can be used outdoors or indoors making it is a great addition to any restaurant or cafe´.